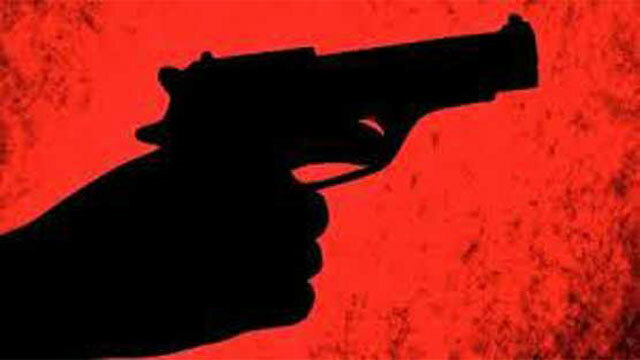 Comilla, Dec 31 (Just News) : A suspected robber has been reportedly killed in a gunfight with detectives at Choyghoria in Chandina upazila of Comilla. Tipped off that a gang of bandits was taking preparation to commit robbery in Choyghoria Bridge area, a DB team carried out a drive there around 2:30 am on Sunday, said officer-in-charge of the district Detective Branch (DB) Manzurul Alam. Sensing the presence of the DB personnel, the robbers opened fire towards them, forcing the law enforcers to retaliate that triggered the gunfight. Both the DB men and the robbers exchanged several bullets during the gunfight when one of the bandits Shamim, son of Sadequr Rahman of Kashimpur village, caught in the line of fire and died on the spot. However, other members of the robber gang managed to flee, said the OC Manzurul adding that the body was sent to Comilla Medical College Hospital for autopsy.